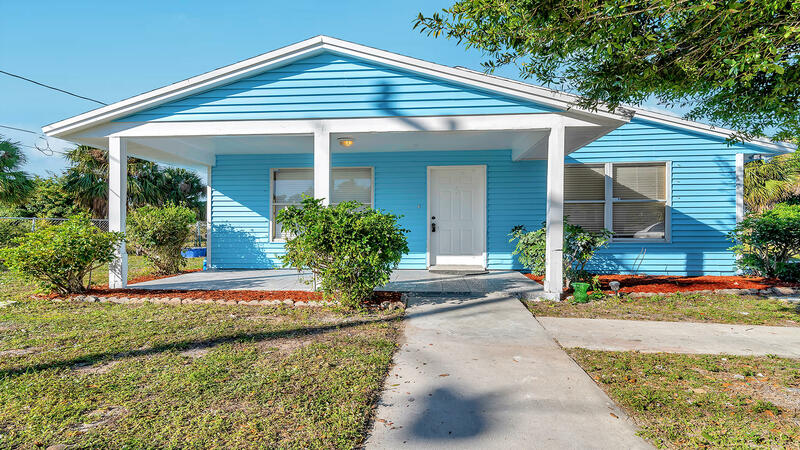 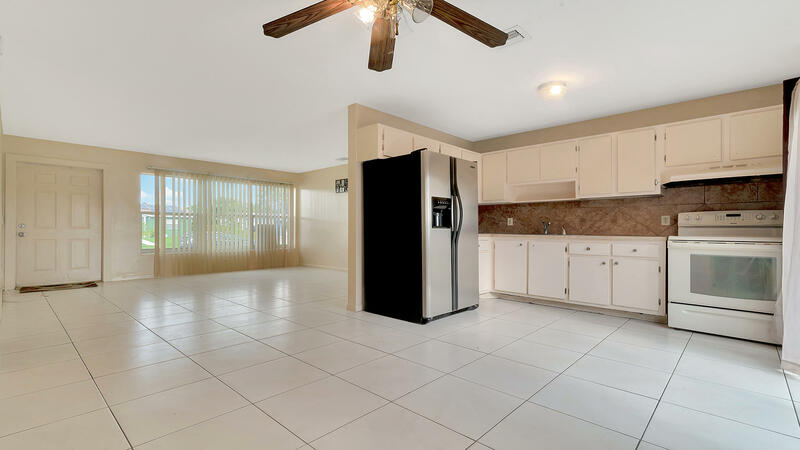 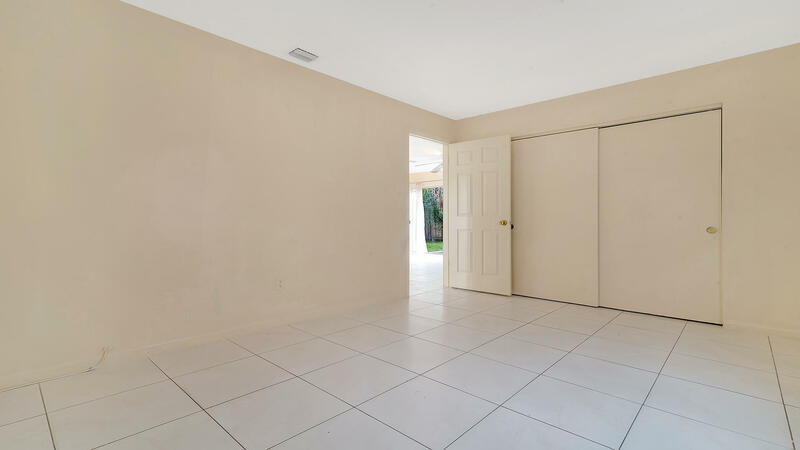 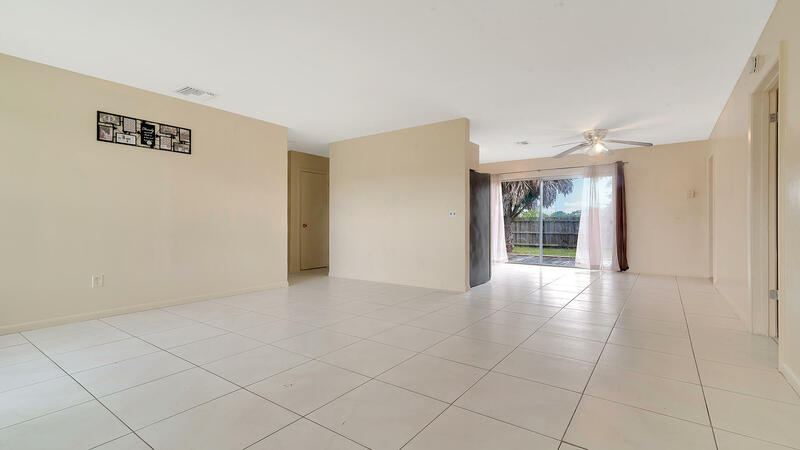 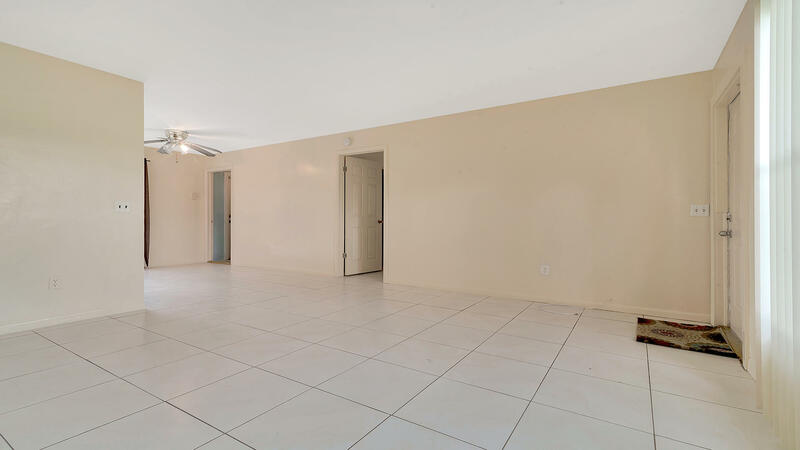 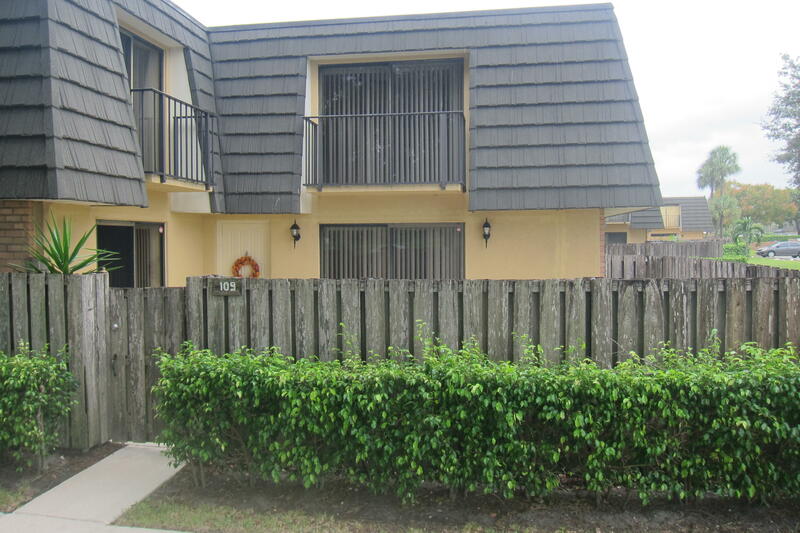 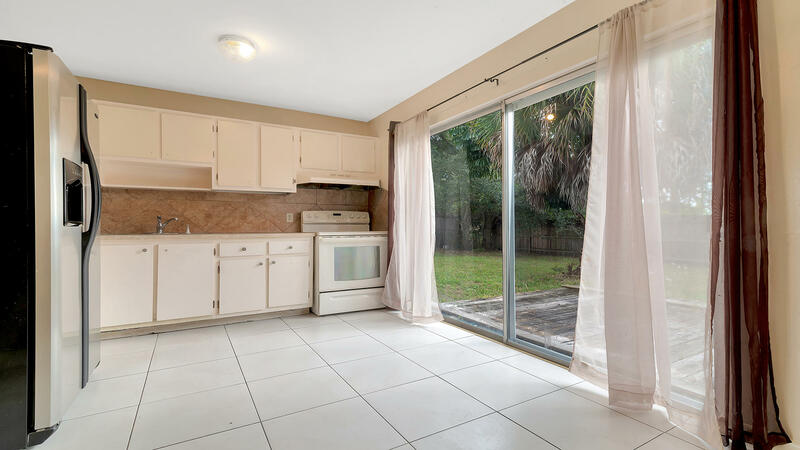 Great 4 bedroom, CBS home with large backyard centrally located in West Palm Beach! 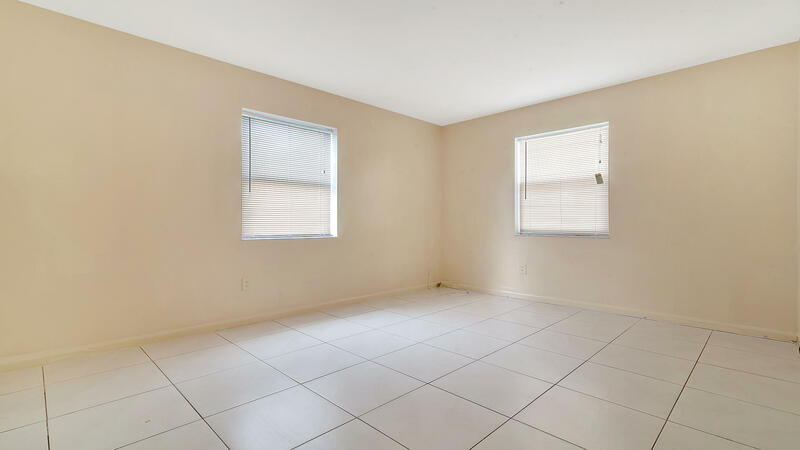 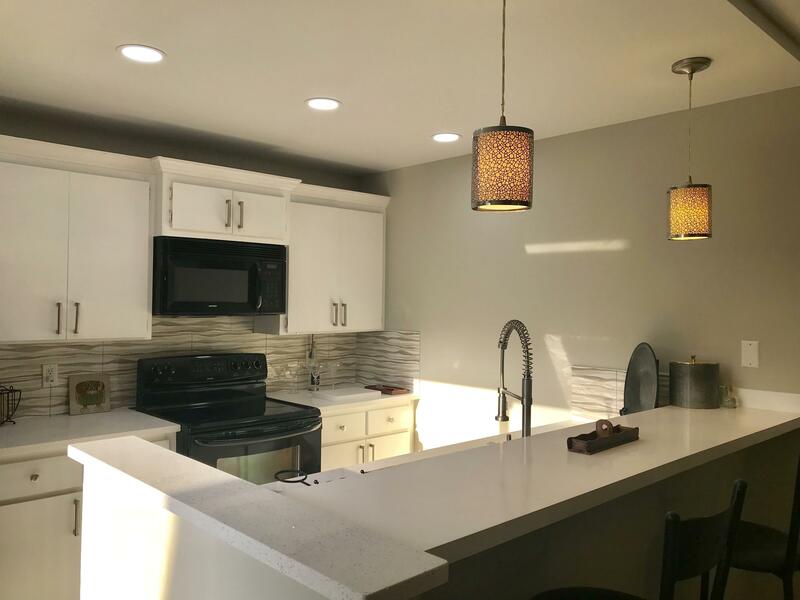 Come inside and enjoy spacious living areas with tile throughout along with an inviting kitchen. 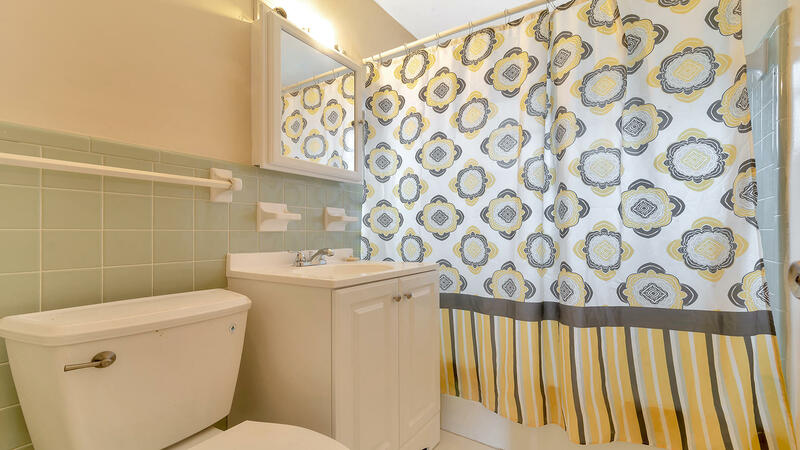 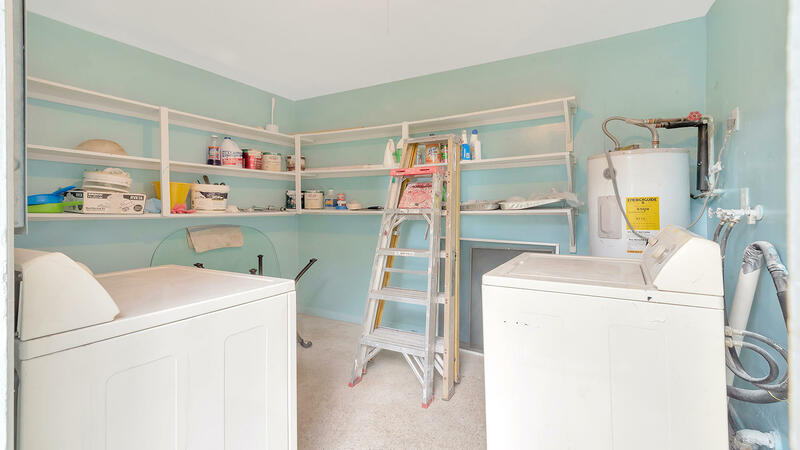 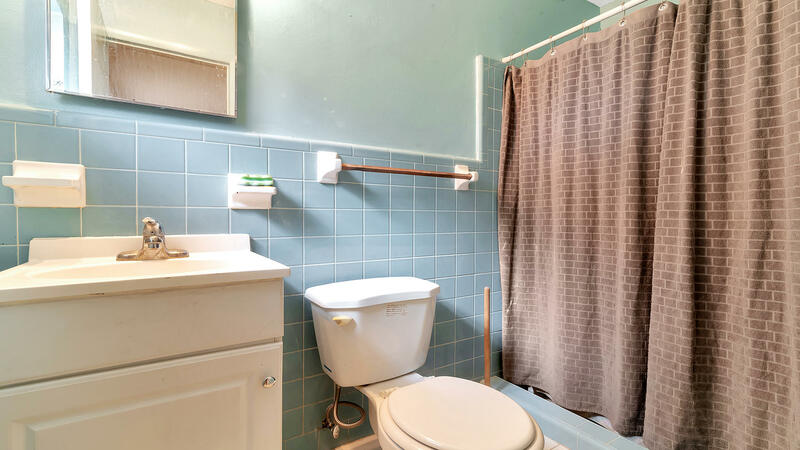 All of the bedrooms are spacious as well and this home offers a great laundry room. 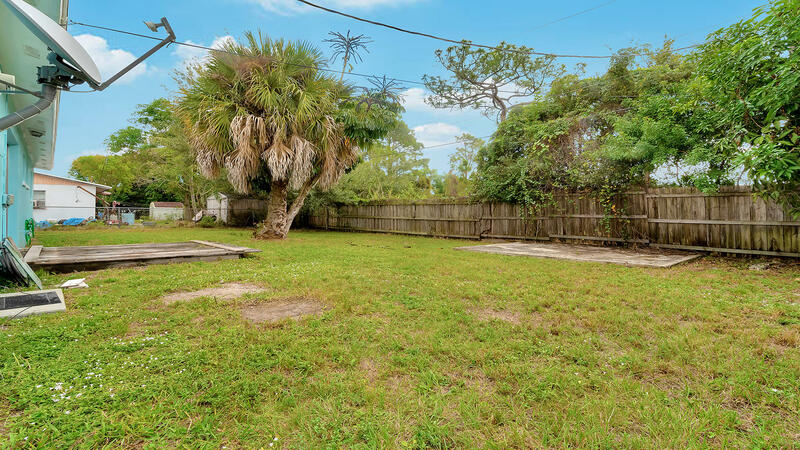 Outside you can enjoy a lovely, fully fenced backyard. 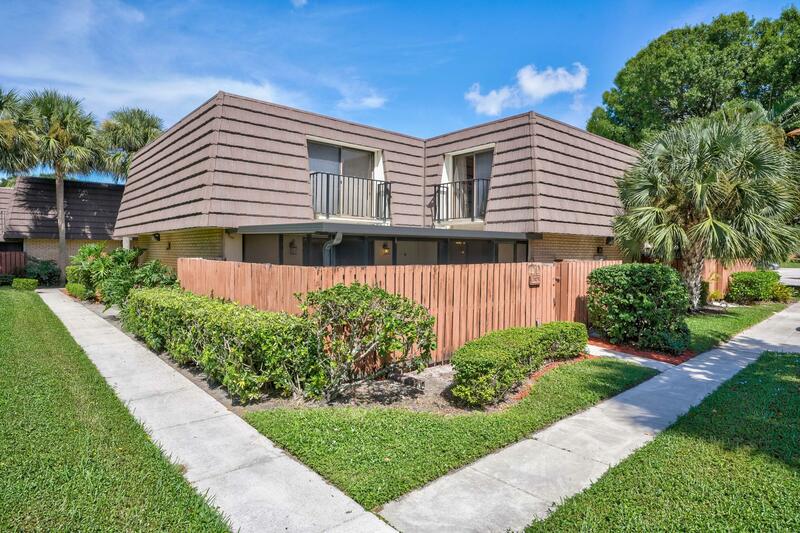 All of this located just minutes from Palm Beach International Airport, Downtown West Palm Beach, fine shopping & dining and gorgeous area beaches! 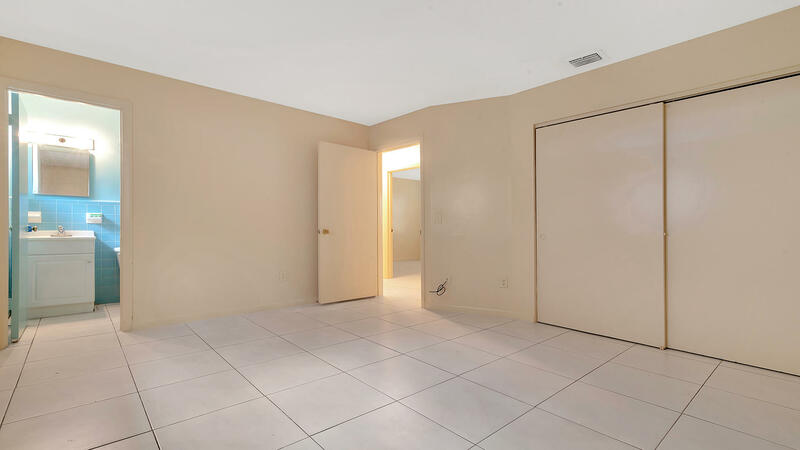 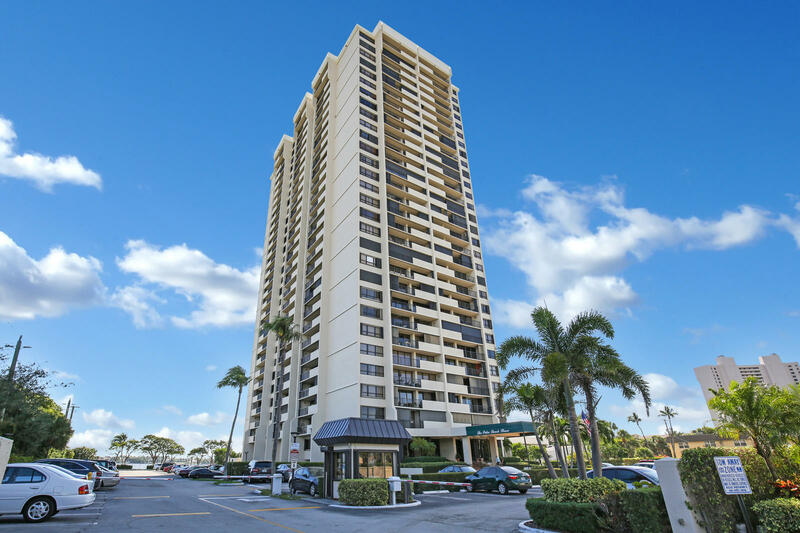 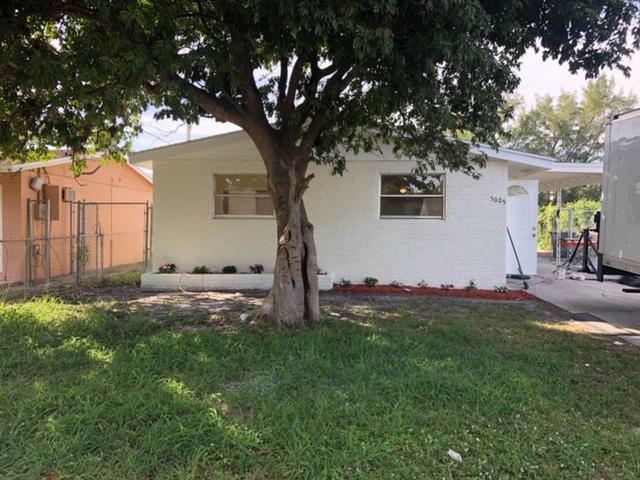 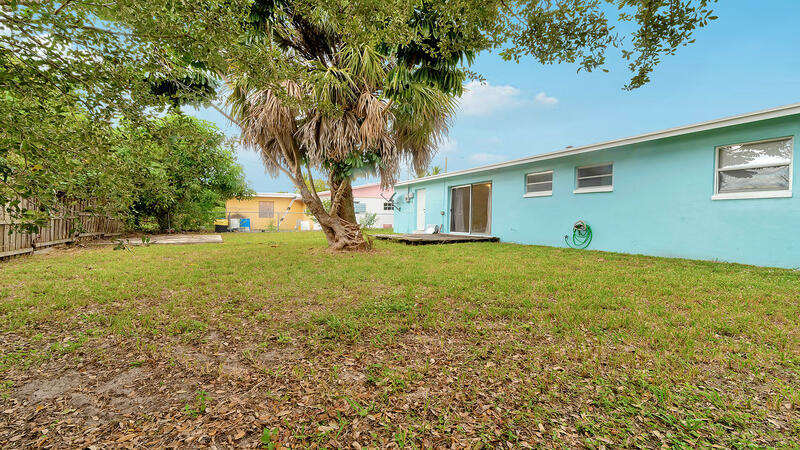 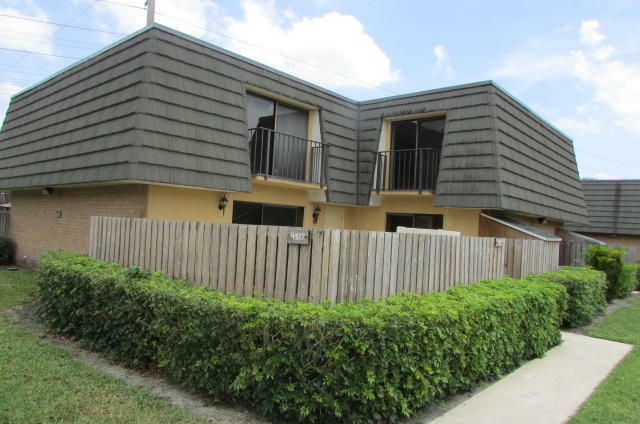 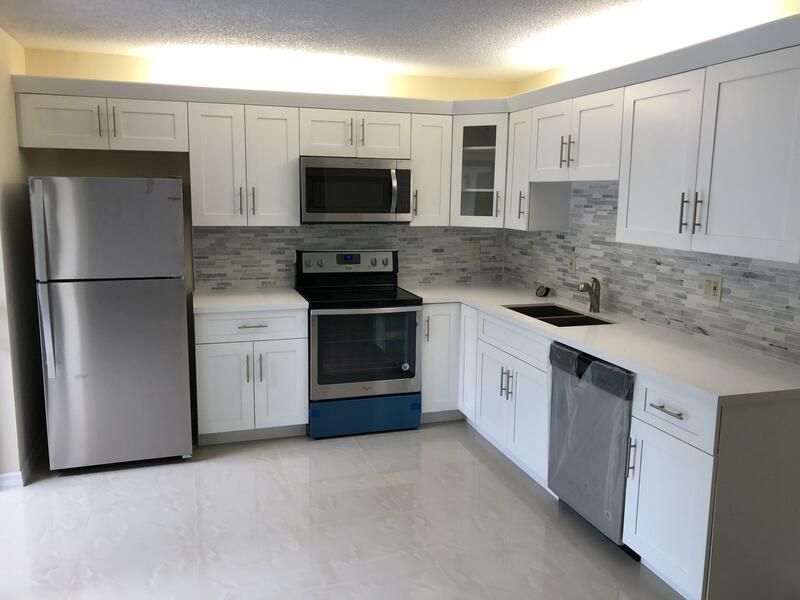 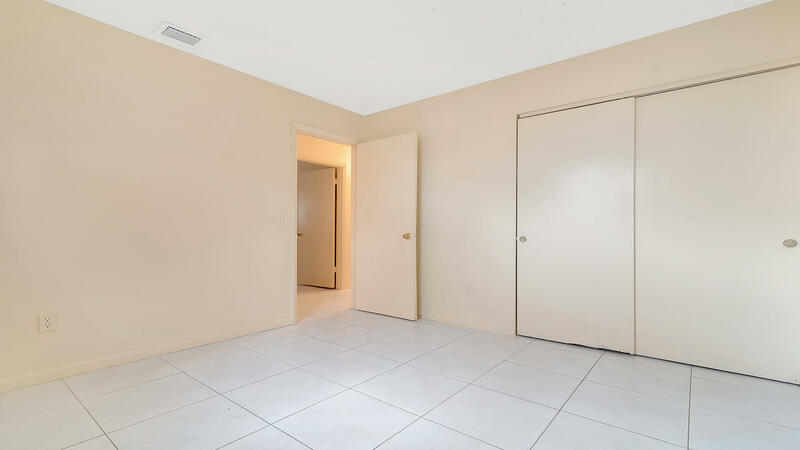 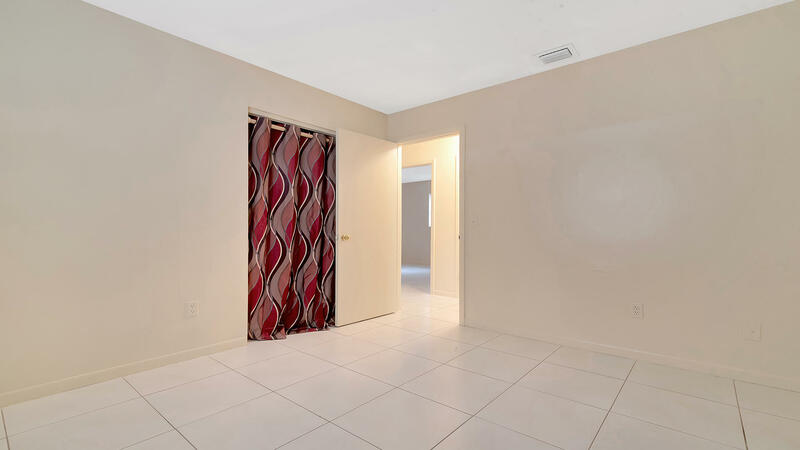 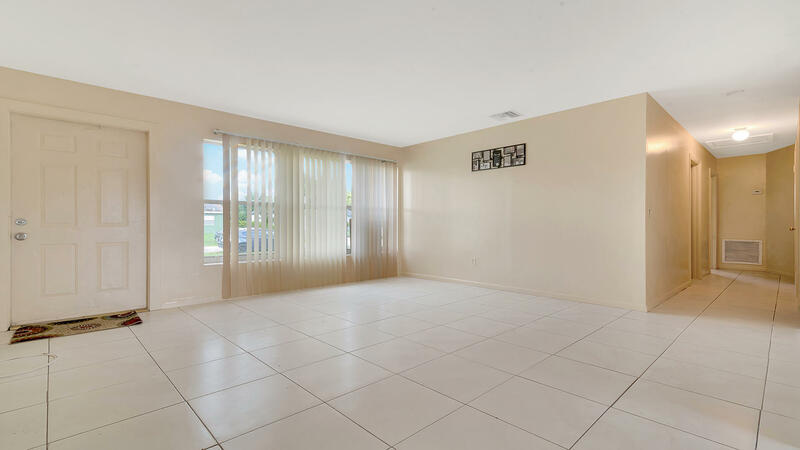 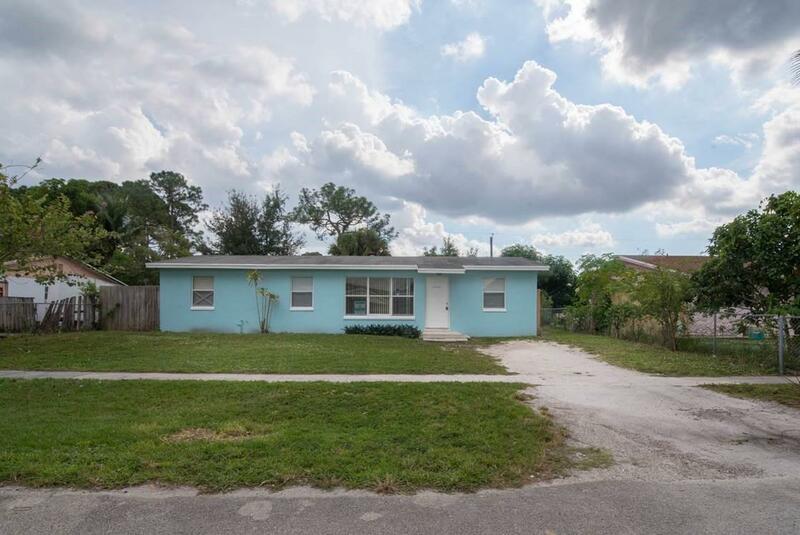 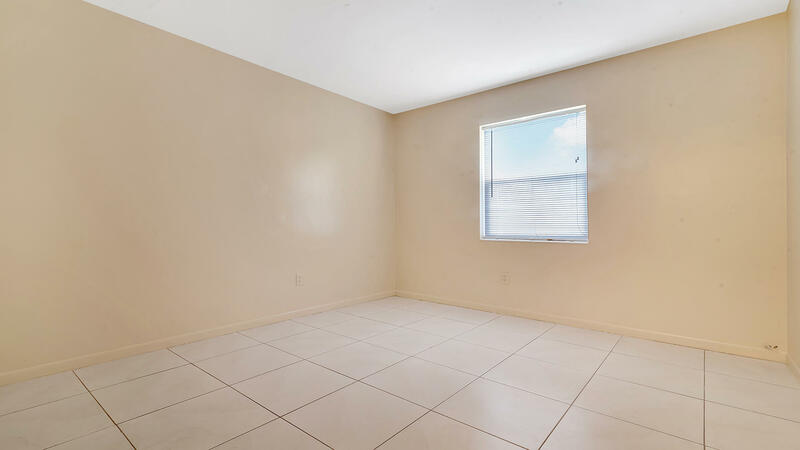 I would like more information about this property located at 4924 Tortuga Drive West Palm Beach, FL 33407 MLS #RX-10484102.